Charlotte La Thrope (soprano), Sergio Bucheli (lute / theorbo) and Alice Trocellier (viola da gamba). 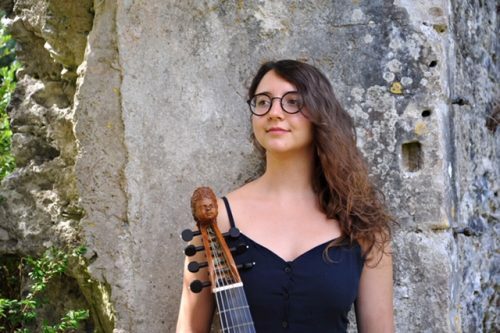 Many of you will remember Alice Trocellier (viola da Gamba), who has played for us on several previous occasions. Here is her description of the consort. Comalli Consort is an upcoming Historical Performance Ensemble focusing on music of the Renaissance period. 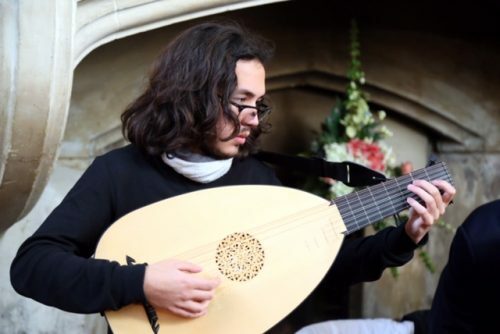 Comprised of students and graduates of the Royal Academy of Music, the ensemble won the Nancy Nuttall Early music prize in 2018, and were finalists of the New Elizabethan Award that same year. The ensemble specialises in arrangements of consort and madrigal repertoire by English and Italian composers. Keen to share their love for this music to younger generation, Comalli is proud to be part of the Chamber Tots scheme at the Wigmore Hall for 2018-19. The ensemble has also been selected to take part in the 2018 Brighton Early Music Festival Live! scheme which included a showcase performance this November as part of the festival. 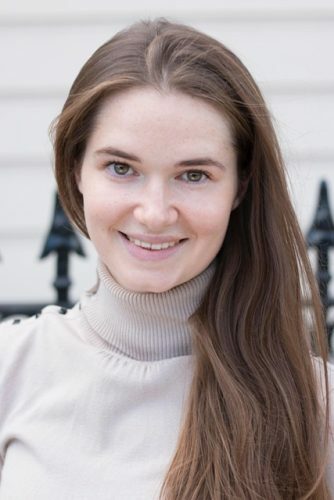 Future engagements include a performance in August 2019 in the Alderney Chamber Music Festival. In complete harmony with the Mexican etymology of their ensemble name (“frying pan”), Comalli members get together regularly for vegan food evenings, followed by madrigals of course. The performance will include music by Dowland, Butler, Purcell and Marais. Tickets £12.00. (Students and children free). Refreshments available.